New Retro Active line with Ashley Graham at SwimsuitsForAll.com! get your favorite swimsuit for your next vacation! 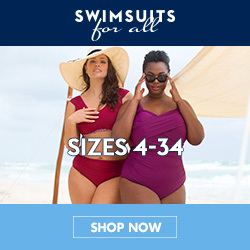 Swimsuitsforall.com creates high quality swimwear with superior construction, innovative design, and high-end style in sizes 4-34, not always well-represented on store racks. Exclusive Offer! Swimsuits for All is currently running a sale where you can save 30% Sitewide and Free Shipping! Swimwear is a great way to show off curves for any plus size woman. For women who love to travel, there are certain factors to keep in mind when it comes to swimsuits. In many ways, there truly is no place like home. Women all over the country are used to walking the shores of the nation's sandy beaches in swimsuits while showing off their beautiful figures. While there is nothing wrong with doing that here, the same rules may not apply in other parts of the world. It is important for all women to try to use swimwear that will allow them to blend in with the culture they immerse themselves into when traveling abroad. For example, in more conservative cultures in the world, wearing certain types of swimwear can attract the wrong kind of attention. In those particular areas, it would not be unusual for women to encounter unexpected advances from strangers when dressing in swimsuits that reveal too much. In this case, it may benefit a woman to wear a swimsuit that offers more coverage. 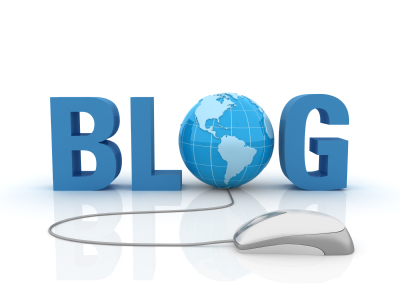 Researching one's destination is important. It can mean the difference between negative attention and fitting in with the crowd. In nearly any part of the world, the clothing that one wears speaks volumes about the type of person that walks in them. It's fine for women to look and feel great in their plus size swimwear, but certain styles are more appropriate in certain areas of the world. It is true that vacations are a time for people to let go of their worries; however, it's still important to keep in mind that traveling to a different part of the world may require a different swimsuit.